Getting entangled in a divorce is emotionally challenging, but things get more complicated when there are kids involved. Dividing your assets is suddenly an easier matter, as agreeing on a visitation schedule and deciding who should have the child after the separation becomes a more complex matter that you need to decide on. This often exhausts not just both parties, but inevitably, the children involved as well. A child custody case is never easy, and going through it is inevitable. Fortunately, there are ways to help you prepare and lessen the burden on not just you, but also your children. 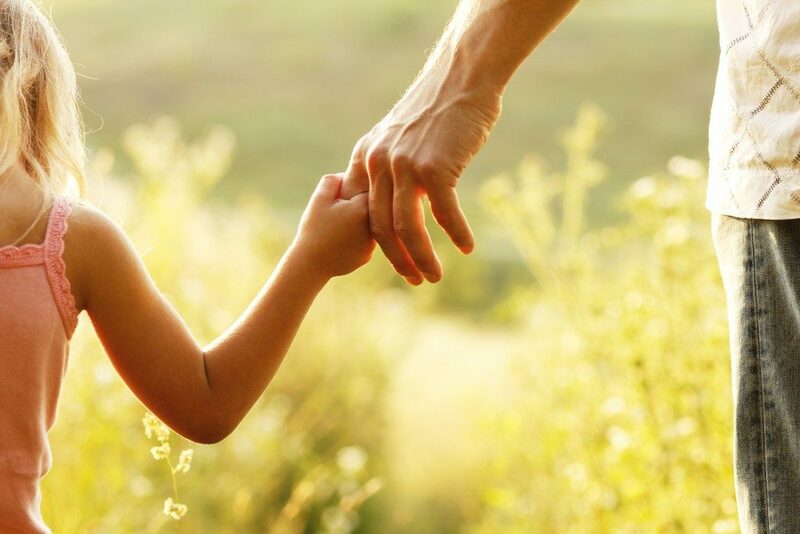 Having an experienced child custody attorney in Salt Lake City to handle your case is a good start. They would know what to do and what not to do to get the favor of the court. Take your time in choosing a skilled lawyer to work with because having a good one can make a huge difference in your case. You might have a lawyer to represent you, but it is still your responsibility to understand the law of your state. It is impossible to understand everything, but being familiar with your state’s child custody law can help you be more involved in the case. 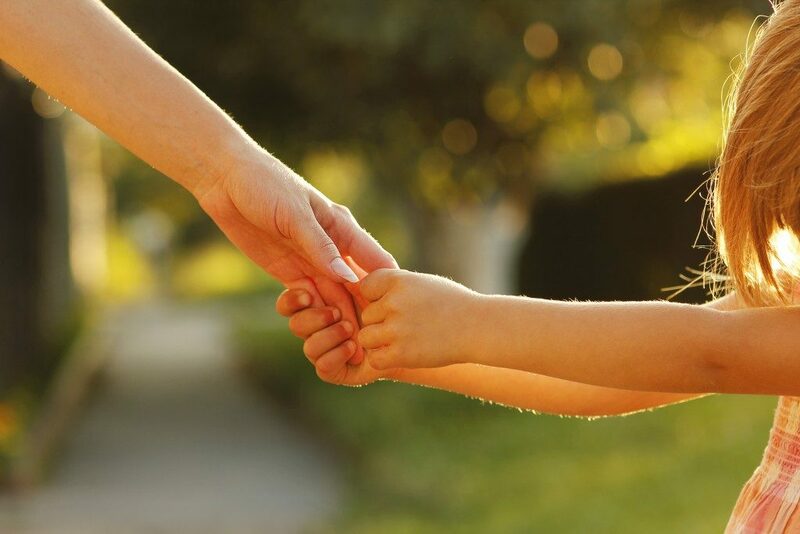 Do you want sole custody of your child, or are you open with the idea of shared custody? Knowing what you want can help your case have a clearer direction. This can also help your lawyer devise ways to win the case and get what you want more easily. If you want to have the sole custody of your child, you need to understand the concept of better parent standard. You have to prove to the court that you are the better parent than your ex. It is tricky and difficult to prove, especially if the opposing party has an equally skillful lawyer. You might be too focused on your case that you forget about your child. Prevent this from happening by learning how to compartmentalize early on. As much as your child is the reason for the custody case, they should not be caught in between you and your ex. Children are sensitive and would know that there is something going one but they should be spared from the complex details and should be allowed to live as normally as possible. You want to win the case badly, but your future lies in the hands (or the mercy) of the judge assigned in your case. As much as you want to have a positive attitude, it is also practical to prepare for the worse. Discussing how you would handle an appeal early on should openly be discussed with your lawyer. Being in a child custody case is not easy. With the right resources and a strong mindset, you would be able to get the outcome that you are hoping for.